Ouagadougou (Agenzia Fides) - Every year the Ouagadougou Pan-African Film and Television Festival (FESPACO) brings together all the main actors of African cinema. This year, on the occasion of the 50th anniversary, the event faces the theme of 'Cinema at the service of the development of African countries'. Today, cinema is also an essential path of evangelization. 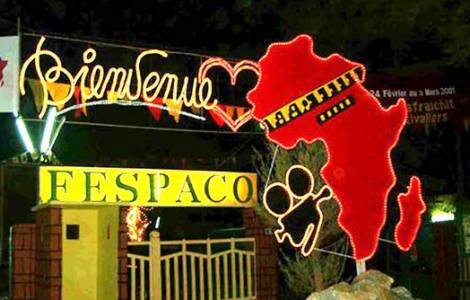 FESPACO is an important channel of expression, formation, communication and development of the African continent at all levels. Through cinema, Africa makes its voice heard, telling its own story and discussing the main issues that seriously oppose the integral and holistic development of the continent: The socio-political and post-electoral crises, terrorism, the continuous and bloody struggles of power.